Music Instruction comes in all shapes and sizes. So should insurance for music teachers. From a small home-based business, to a leased music studio, to leased space inside a musical instrument retail store, to lessons in schools, to a full-sized music school: the method and scale of lessons can vary widely from business to business. We have an insurance solution for that. The two links below will take you directly into an insurance quoting portal, and in most cases will return a quote to you immediately. When the quote is generated, you will have the option to issue the policy and pay for the policy. It only takes a few minutes. A home based business is often not covered by your homeowners insurance. That’s where we come in. This insurance product is specifically designed for a music teacher who gives vocal or instrument lessons from their own home. This product can also cover a teacher who runs the lesson business from their home, and travels to students’ homes to give lessons. When you lease a private lesson studio space or space inside a music retail store, your insurance needs are different. Your landlord or retail store owner may have specific insurance requirements that must be met. This product is more robust insurance for music teachers who give lessons from a leased music studio, or a leased space inside a music store. The coverage can also follow you to multiple teaching locations, if needed. Questions? We’re happy to help. 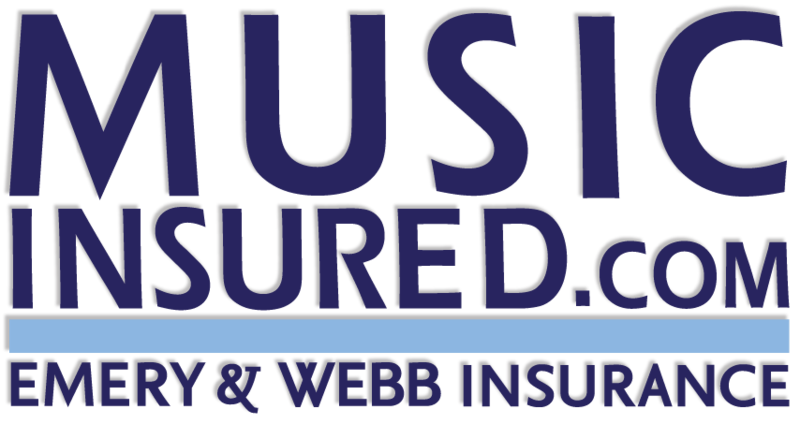 Contact one of our insurance nerds at info@musicinsured.com. Or call us at 800-942-5818 and ask for the music team.